It’s been a bit wild since 2019 debuted. It started with reporting in Chile. I flew direct on Latam to Santiago, took a puddle jumper to Concepción and there was met by Roberto Henriquez in his Pipeño Delivery. It brought hoots from the guys in toll booths as they pointed and laughed, pipeño? That plonk? 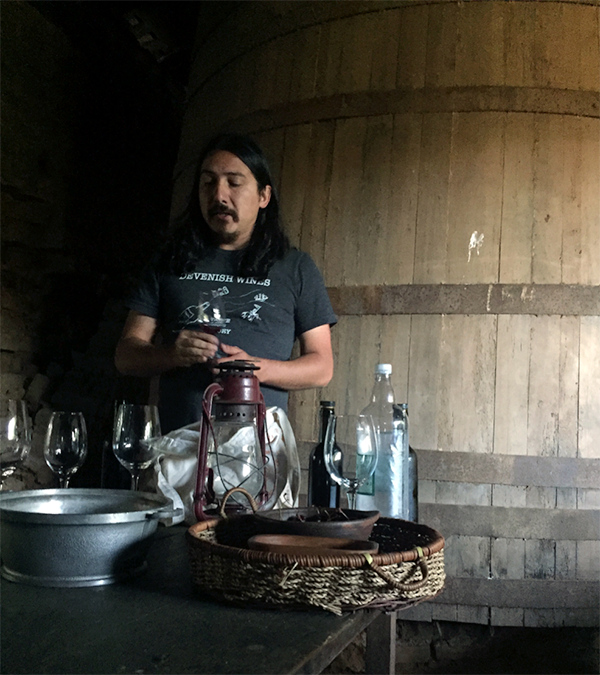 Pipeño is that revived peasant wine of Chile, made from the païs grape, simply made, raised in beechwood barrels (raulí) and sold young. Grabbed out of the clutches of derision, it has been restored as a point of national pride and was the gateway to the proliferation of Chilean natural wine. 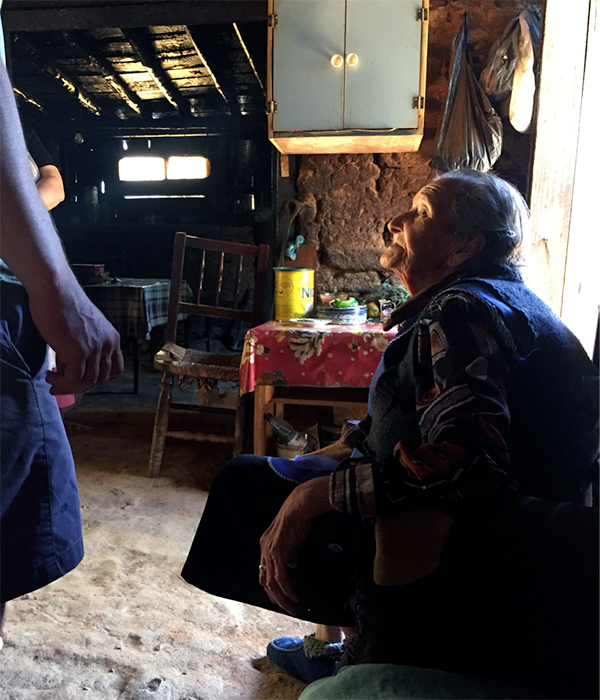 There’s Roberto above in the winery of Soledad, a young woman he is nurturing. Much of that country reminds me of Georgia: wine identity reclamation, national pride through their rightful wine, finding the traditions before they’re lost. There were even people living their lives as if it’s the 16th century, save for the flat screen. This is not Georgia. It’s a room in the hilltop village of Pilèn, where the apricots squirt and the vines keep their acidity. And some of their vines and wines? Fantastic. There’s new blood. Yet, Roberto was discouraged, “I’m all alone here,” he said when we were sitting in his new Santa Juana vineyard. But he’s wrong. He’s just too close to his situation to see. He does need a winemaking neighbor in southernmost Bío Bío but an hour away, he has company, in part because he helped new blood to flow. When I went to Chile two years ago there were maybe five people working in a way that inspired me. Now, there were over twenty. And so it goes. One of the best of my new discoveries were Macarena and Thomas of Macatho. 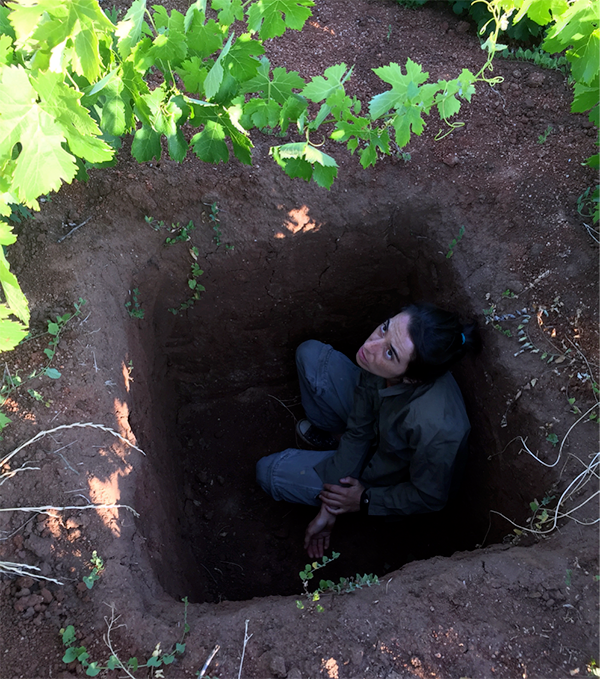 There she is, the adorable Macarena in a pit in her cinsault vineyard. She dug deep to find out how far down the granitic top soil went before she hit rock. 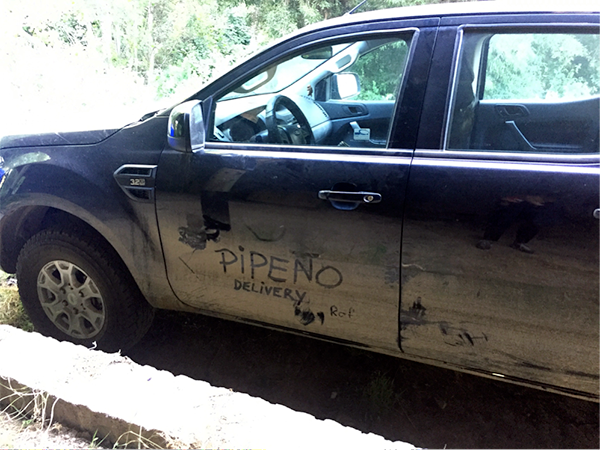 Watch these pages for the full reports and some cool wine reviews for pipeño and beyond. Two weeks after Chile? I headed to Spain where, I tell you the truth, I saw some Americans from San Francisco reaching for the bottles with mouse as their preference. I think this is a good time to revisit the piece I wrote for Omnivore. In eating news, hey! You know that Diego Moyo, last seen at his restaurant Hemlock is now at Racines and that is magic. Now, the restaurant is bursting with warmth. It’s kind of a love fest. The food price points are more democratic and there’s food to match the wine. Diego food. Those lentils with smoked trout roe? How could that be so good? Or the white beans with little ant hills of mustard seeds? Is there a more creative chef in town? And a list that now is rich in natural. Deep. Important. Dare I say it looks like… Rouge Tomate’s of old? I thought this week was going to be light on content, but now it’s heavy. I’m squeezing in a fabulous piece for the tech geeks from Aaron Ayscough. 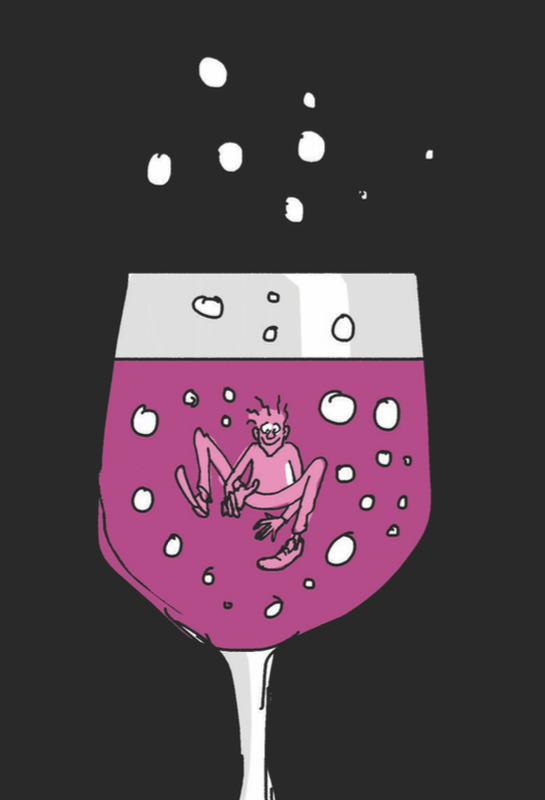 Read about the technique with no name giving carbonic maceration a run for its money. There’s also a little eating and drinking recommendation for you in Little Italy and of course the wines. Several are not available in the United States but they should definitely be on your radar. Who says there’s no winemaking in natural wine? 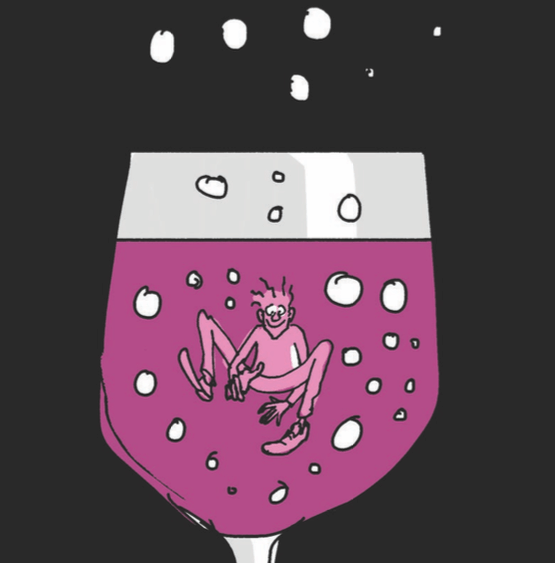 Small-scale natural winemakers are employing a novel twist on carbonic maceration, and while it has no name, they’re loving the results. Aaron Ayscough reports from France. And of course the recommendations! Sorry about the paywall, but real content and not just opinion costs a lot!